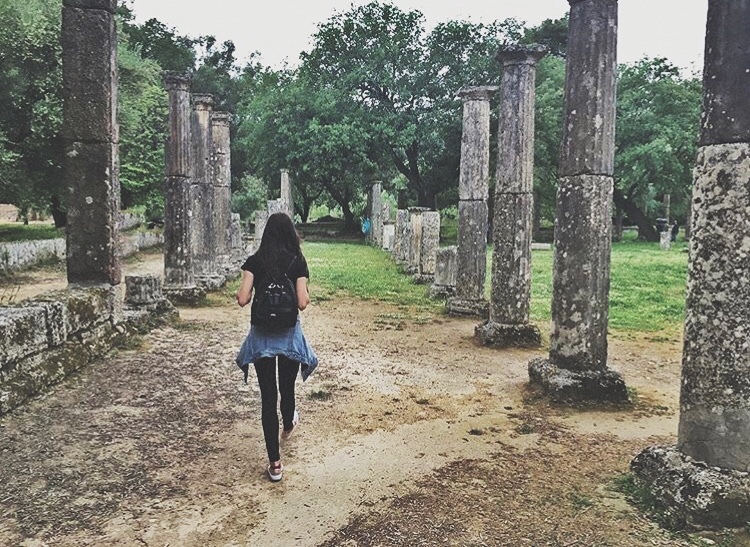 With the upcoming Summer olympic games in Brazil, I though it was only fitting to stop and explore for an afternoon in Olympia. After all this was the birthplace of the olympic games back in 1896. 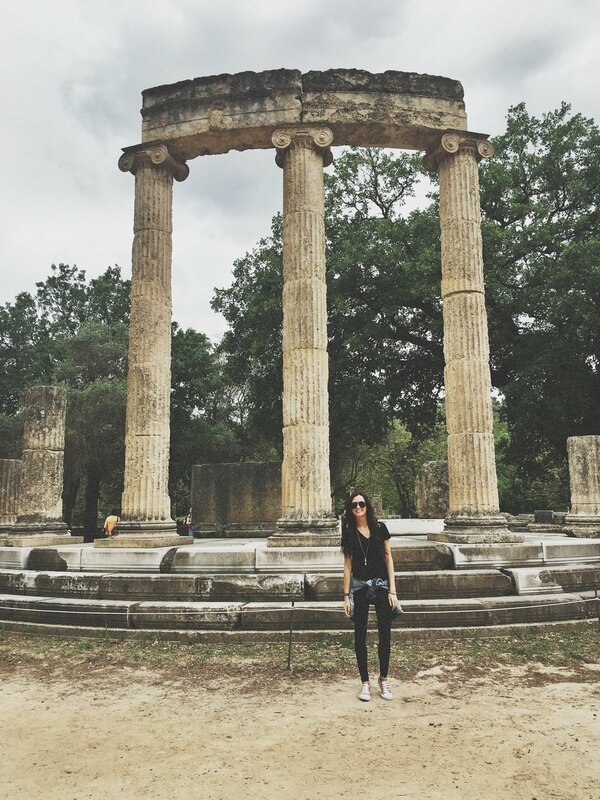 With most of this place in ruins now, It was still an awesome thing to run across the first finish line, see the first olympic torch caldrons, and to wander through the remains. Definitely a well spent afternoon and I got my workout in racing the length of the field!